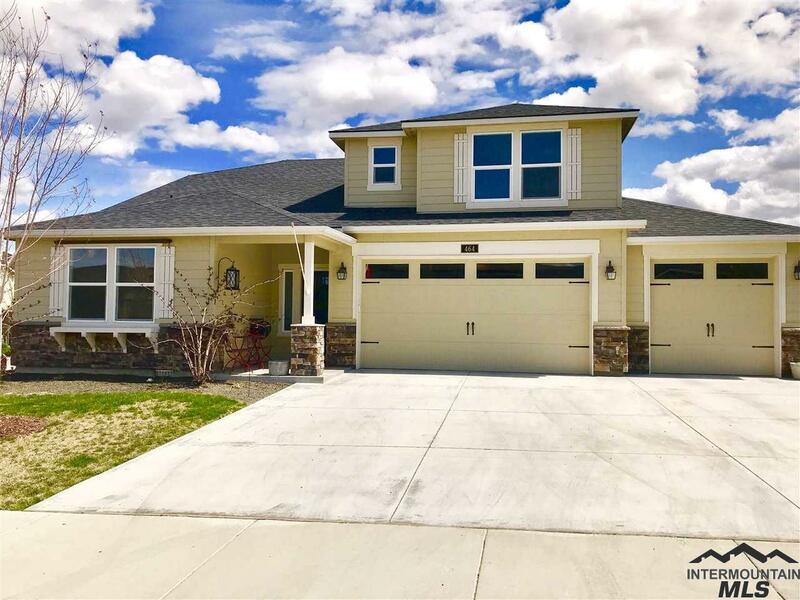 All Kuna homes currently listed for sale in Kuna as of 04/23/2019 are shown below. You can change the search criteria at any time by pressing the 'Change Search' button below. 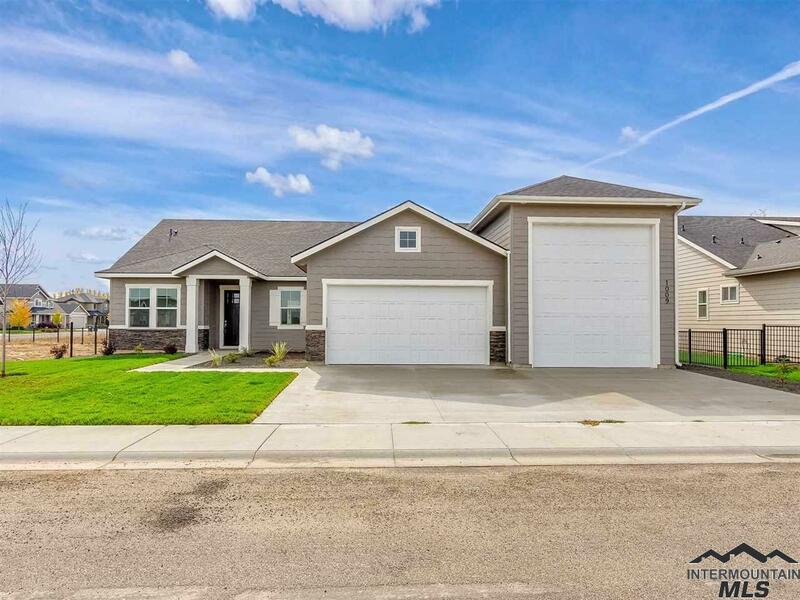 If you have any questions or you would like more information about any Kuna homes for sale or other Kuna real estate, please contact us and one of our knowledgeable Kuna REALTORS® would be pleased to assist you. 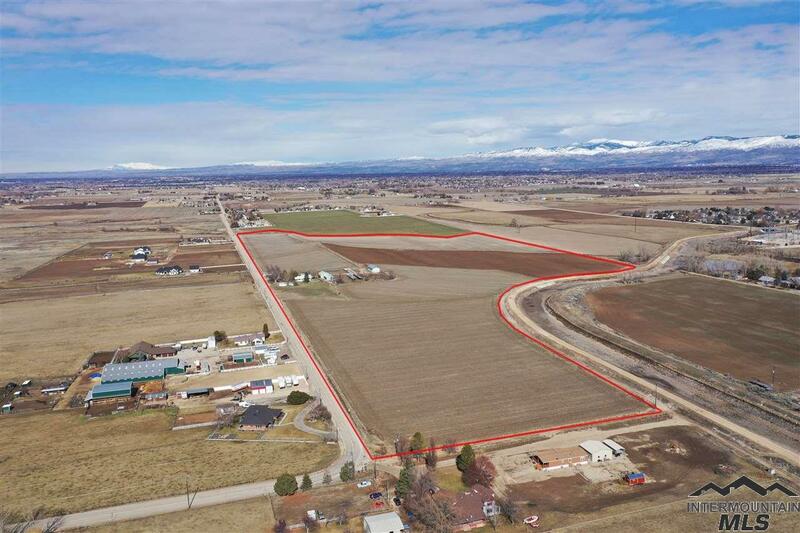 "70.9 Acre farm w/ 2 bed 1 bath house & several outbuildings including 2 large shops (60x20 & 36x25), two parking garages, 4 covered parking spaces, silage pit, corrales, tack shed, grain silos. Property has water rights & gravity irrigation system w/ pump to pump runoff back up. Home is currently rented and land is currently leased until December 2019 and may be renewed annually. Great location for building custom homes or farming. 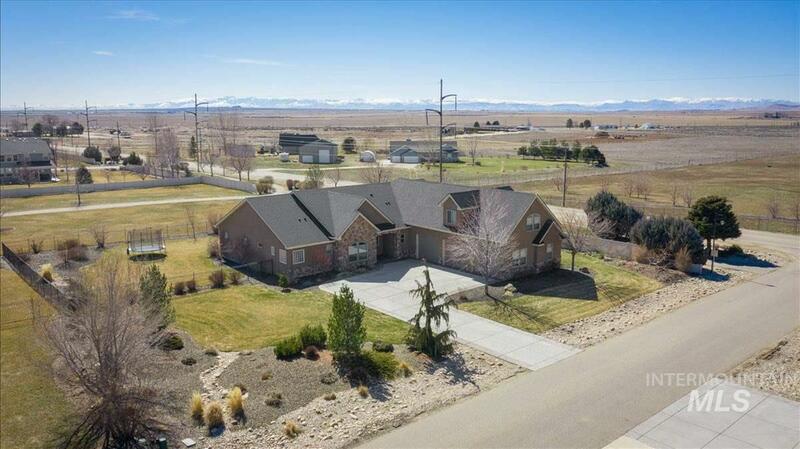 Country sounds, like pheasants & nice views all around-Bogus,"
"Beautiful, unique horse property on 4.75 acres. Irrigated pasture, 6 stall barn with oversized stalls, new panel runs. Automatic waterers, hay storage, grooming stall, HUGE arena. Fenced back yard. Beautiful house with 4 b/4 b, newly remodeled kitchen with granite counters and island. New heat pump system, roof, exterior paint. Two fireplaces, master retreat. Two family rooms. Amazing views from front and back windows. New windows on south and west face of home. Too many upgrades t"
"This parcel is in the line of near future development and very close to city services. use for horse property now and develop later. Nice sloped ground and irrigates with drip tube flood irrigation. All in pasture with good fences & horse corral. Five stall horse barn with wash bay and heated tack room. Garage/shop building with open end for hay storage. Home sq footage shown does not match tax record. All new high quality carpet within the last year. Hardwood kitchen floor, teak color." "Great home built by Pottenger Homes. 5 & den with possible 6th bedroom, separate office as well, newer carpet, paint and general facelift. No back yard neighbors and boarders park property. Two sided fireplace adjoins the living and family rooms. Large bonus room as well as a family room. If you want comfort and style with large bedrooms and plenty of large and spacious living then you have found your home with solid friendly neighbors in an awesome community just waiting for your arrival!" "3 parcels with home on 1 acre, 1 acre drive & 18 acres for you to farm or subdivide. Could potentially subdivide into 3 5 acre parcels with building permits. Quite area, beautiful mature trees surround the cute & clean 3 bd, 1.5 bath home with a metal roof and many updates that make this a very efficient and well-maintained house in the little woods. Plenty of out-buildings with a 3 car garage/carport, 42X40 barn and 50x15 shop with power. 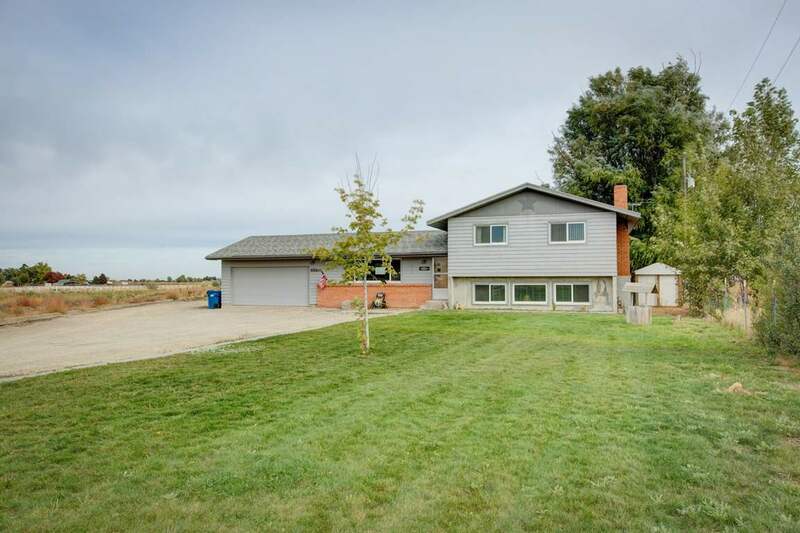 There s plenty of room for animals & space to grow "
"Enjoy country quiet in this spacious custom home on .60 Acres located a convenient 6 miles S. of Boise. Every space is oversized, providing room to grow & 10' ceilings accented by lrg picture windows lets in tons of light creating positivity. Kitchen/dining/Grt.Rm are configured & proportioned to entertain & flow out to the covered patio/back yard bordering common area to South. Splt bdrm design ensures everyone has their own space & TWO ensuite bathroom(s) attached to bedrooms 2 & 4 perfect f"
"2019 Spring Parade Home, The Artesia by Riverwood Homes! 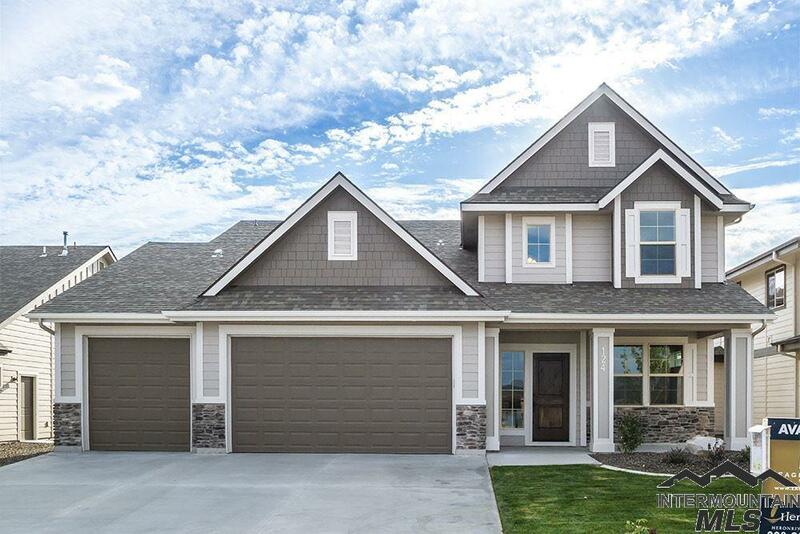 Impeccable design, attention to detail and quality craftsmanship throughout this new floor plan. Quaint master retreat and master bath with walk-in shower, spacious walk-in closet with it's own private laundry room. Designer kitchen with custom cabinets, quartz counters & upgraded appliances. Spacious back patio and oversized garage. Home has common area in the back and to the North side." "Come home to peace & quiet! This 1 acre property sits off the road & has lots of privacy. The home has large kitchen with granite countertops, island, double ovens & plenty of cupboards. Living and large family room. New windows throughout with tilt function for easy cleaning. It has two out-buildings for animals and feed. It also has a storage shed, garden space, patio with pit fireplace. Pasture and yard have auto sprinklers. House has been plumbed for central vac." 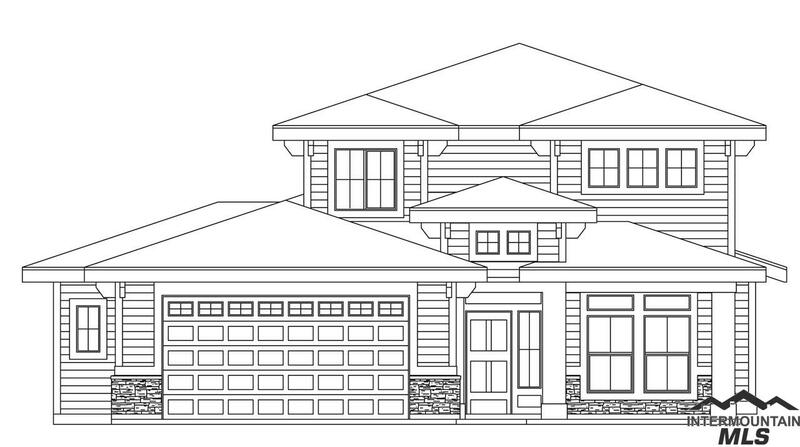 "Sunrise Homes brings you the Denali V , now with upstairs Bonus Room, + 4th Bedroom with Work Room! The latest in the New Age Lifestyle Denali Series paring High Amenity Luxury w/affordability in a quiet country setting. Clients Love the High Beamed Ceilings, Full Wall Windows, Floor to Ceiling Full Stone Fireplace, Chef s Designer island Kitchen, Appliance Pantry, & New Deluxe Master Ste w/walk-thru laundry! Covered Patio. Full landscape & wrought Iron Fence." "The Mahogany by Stacy Construction. Amazing single-level floor plan complete with 3 bed, 2.5 bath and exquisite details in every room. Kitchen includes beautiful granite countertops, full tile backsplash, and custom-made cabinetry opening up into the family room & dining room. 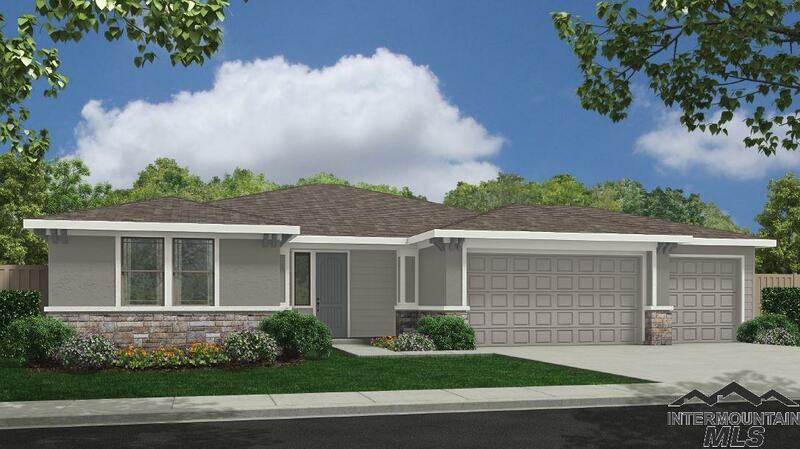 Main-level Master features coffered ceilings, dual vanities, full tile shower, separate soaker tub, & walk-in closet. Covered patio. 3 car garage. Full front & back landscaping. Photos Similar." "The Sydney w/RV garage is the perfect layout for entertaining with an open floor plan and easy access to a large covered patio. The large kitchen is equipped with an island, granite counter tops and SS appliances. The living room hosts a stone fireplace with built-in cabinets. The exposed beams and vaulted ceilings in the living area give this home a spacious feel. Photos Similar." "HARD TO FIND CUSTOM BUILT 5 BEDROOM HOME! Immaculate condition w/tons of upgrades! New carpet & flooring, refinished hickory floors, new modern lighting & fresh interior paint. Large sunny office w/closet (or 6th bedroom). Open kitchen w/granite counters & vaulted ceiling family rm, large master suite w/2 walk in closets, soaker tub & private toilet. Hardwood hickory floors in most main living space. Bonus & flex room! MAIN LEVEL IS 2,193 SF (over 70% home!) Corner lot & amazing floor plan." "A little piece of heaven; 1/2 acre property beautifully landscaped with firepit, views of Bogus & no back neighbors. RV parking, new shop and room for your toys. Home boasts 6 bdrms 4 full bthrms, open and spacious. East facing back yard with a great covered patio for entertaining, Chefs kitchen with lots of storage will keep the cook happy. OVERSIZED 3 car garage with lots of shelving and extra space. 90% eff furnace & water heater. Existing well for backup water supply. Roof <3 years, carpe"
"The Denali IV Another New Age Lifestyle Home by Sunrise Homes, brings the best for all ages. Single Level with 3 baths! Open Beamed Great Room with adjoining Designer Island Kitchen with full Appliance pantry. Oversize Dining with access to large covered patio overlooking back yard! 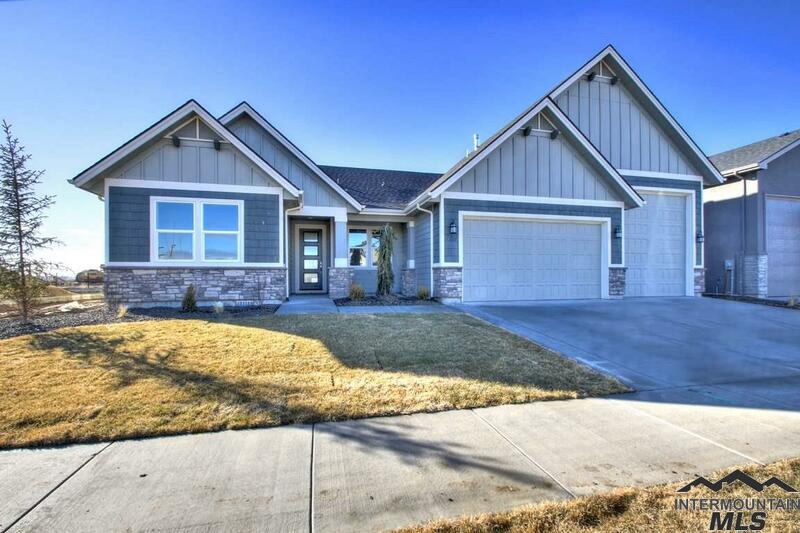 Mineral Springs is centrally located 10-20 minutes from Boise, Meridian, Nampa shopping & Medical. Ask about other New Age Lifestyle Homes . Full landscape & wrought Iron Fence." 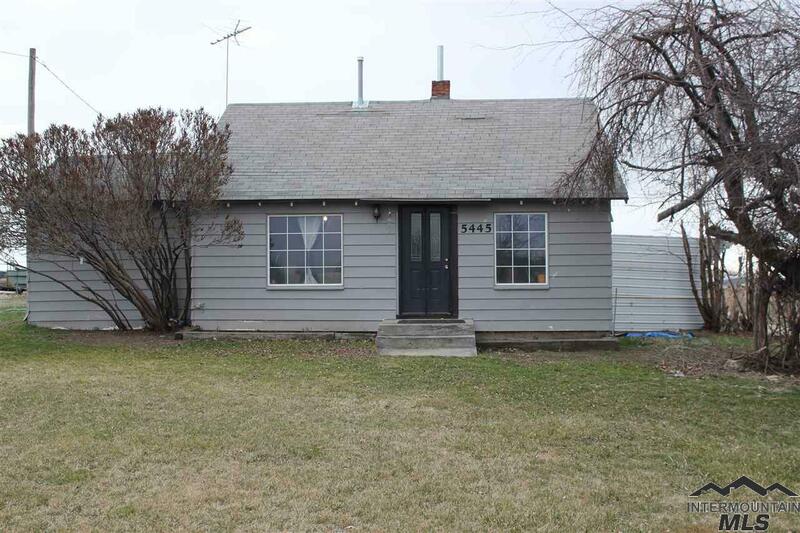 "Come enjoy this older home on 12.33 acres located in Kuna. This home has tons of potential. There is a pond located on the property along with a small creek that runs approximately 10 months out of the year. Selling property as is. Seller will not make any repairs." "Savanna has the main level master suite with a tiled walk in shower, flooring, stone countertops and a luxurious bath. Bright family room and kitchen with sliding glass door to back covered patio . Grand entry displays exquisite lighting, staircase, and den with a closet. Three large bedrooms, bathroom and Huge Bonus Room upstairs. Perfect place for entertaining and the family to gather comfortably together! *Photo similar. See virtual tours on our website." "14 ACRES!! Enjoy the country life without the country distance! 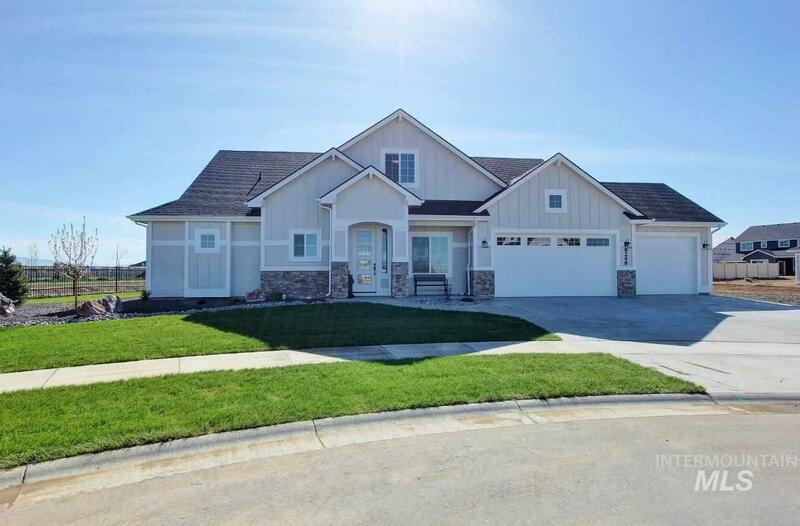 Set in rural Kuna, this property is only minutes from town, approx. 15 minutes from the interstate AND on 14 acres with endless possibilities! 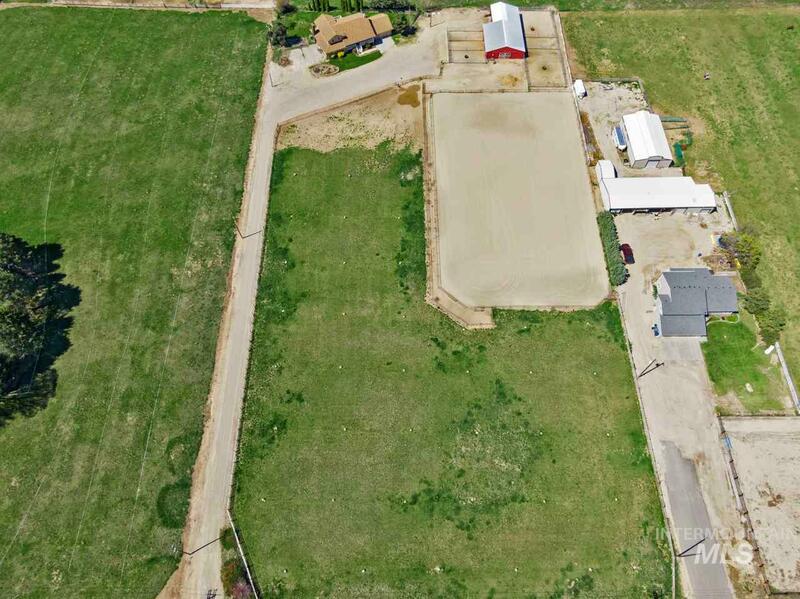 Plenty of room for horses, livestock, RV parking, or a shop. Home features a spacious kitchen, a large great room w/fireplace, and a substantially large amount of below grade storage. Don't miss out on this one! Buyer/buyers agent to verify all information." "The Sutton by Coleman Homes a stunning home radiating quality. The open kitchen features SS wall oven, gas cook top, and a large island overlooking the bright great room with lots of natural light. The master offers a soaking tub, full tile shower, and a huge closet. 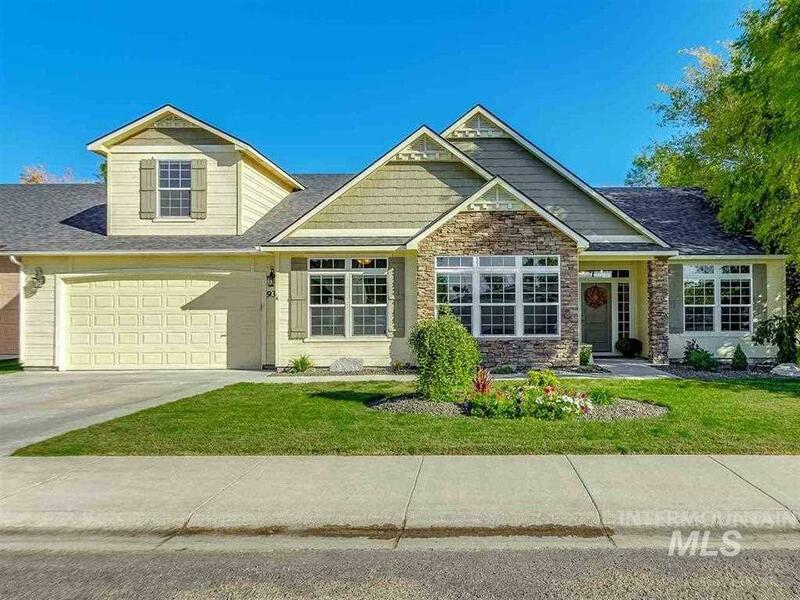 To top off the features of this home, an upgraded bonus room upstairs and a 3 car garage. This home is currently under construction, the photo may show options not included in this home." "The Aspen, the newest design by parade winning builder, Stacy Construction! 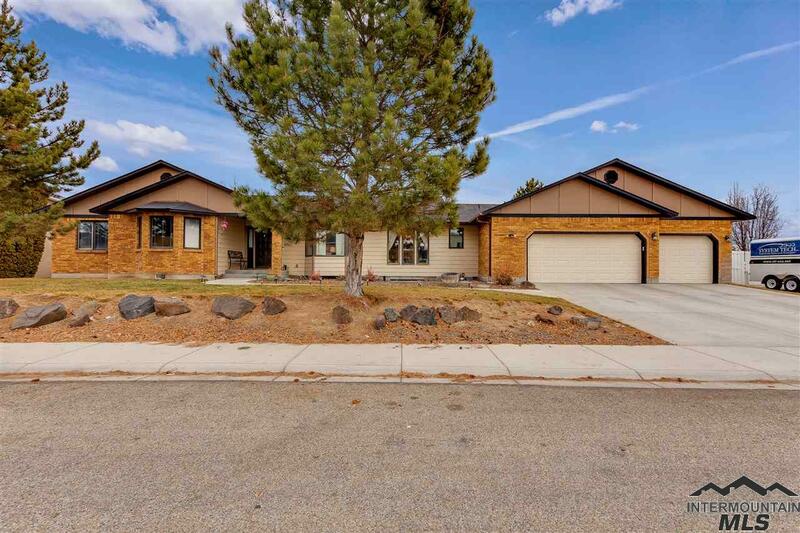 Three spacious bedrooms, additional tech room, and huge garage and giant RV bay. This floor plan has it all. Amazing master suite complete with dual vanities, soaker tub & large walk-in closet. Expansive family room flows seamlessly with the detailed designer kitchen. Custom crafted cabinetry throughout home. This open-concept floor plan is perfect for entertaining. Pricing Subject to change without notice. Photos Simila"
"The Syringa Kent Wang Homes. Feel right at home in this spacious floor plan- the open concept living area is a great gathering place finished with solid oak flooring, double ovens and modern finishes. The main level offers a flex room, full bath, large pantry and mudroom off the garage. Upstairs holds a large master suite, 2 bedrooms, an over-sized bedroom/bonus room and a huge laundry room. Contemporary style finishes, stucco exterior, full landscaping. 3 Car garage. Photos Similar"
"This meticulously maintained home is better than new! Plenty of room to entertain with the open space of the kitchen, dining room & great room. Kitchen has granite counters, island, and nice sized pantry. Master bath has dual vanities, soaker tub and walk in shower. 4th bedroom/office has glass french doors. Upstairs bonus room offers many options. Come take a look!" "The Brookline II Another New Age Lifestyle plan by Tradition Building Co. 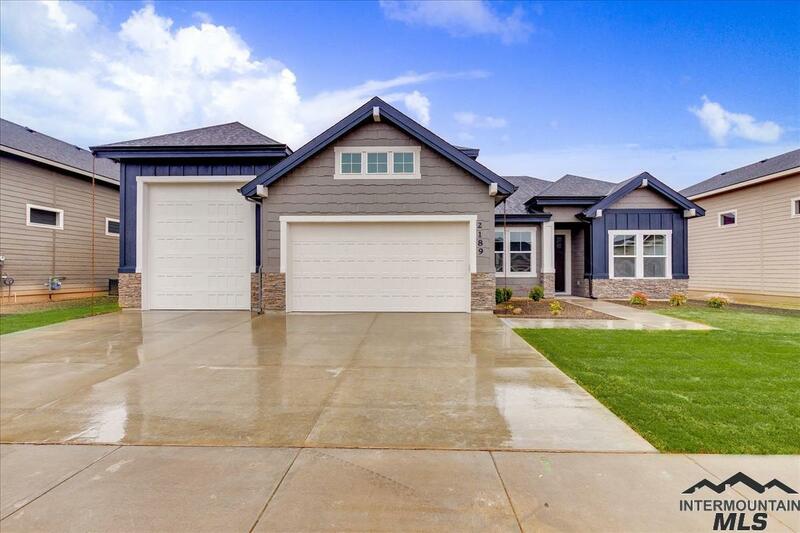 This Single Level 3 Bdrm-2 bath+Office w/40 RV Bay, brings a new dimension offering the lowest price Single Level RV Bay Home in Ada County at Mineral Springs. Tradition offer diverse floorplans &/or full Custom Build jobs upon request, w/full design services available at no extra cost. Tradition specializes in High Amenity upgrade homes from 1900 sf to 3000 sf w/single & DBL RV Bays. 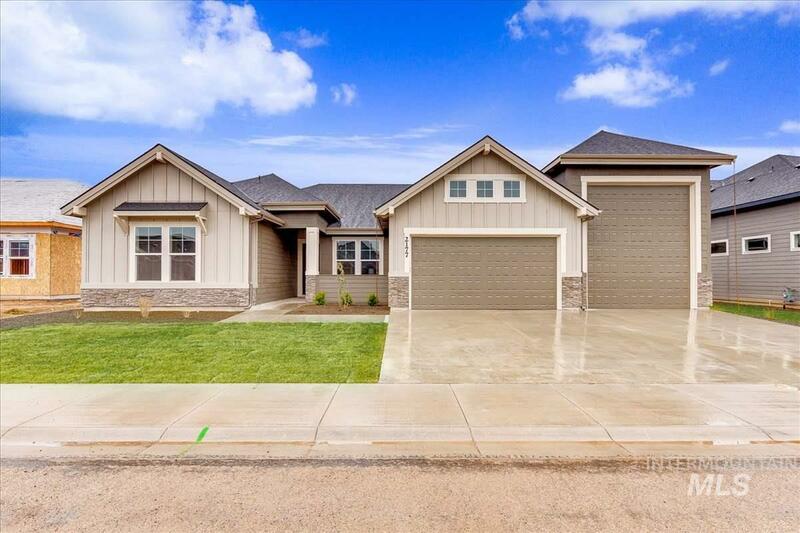 *Photos Similar"
"Cordova has the exclusive signature standards such as custom cabinetry, stone counter tops, trim wrapped windows, and premium appliances and mechanical equipment, mud room/large laundry all with no upgrade fees. Master Suite is on the main level, oversized windows, tiled walk-in shower, and huge closet. Garage is painted/finished. Main floor bedroom can also be a Den. Packed with extra features and luxury standards. *Photos are of past models and similar to what will be in this one. See web for "